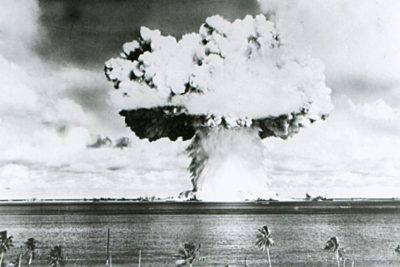 San Francisco–The Ninth Circuit Court of Appeals today ruled to affirm the U.S. Federal District Court’s dismissal of the Nuclear Zero lawsuit, brought by the Republic of the Marshall Islands (RMI). 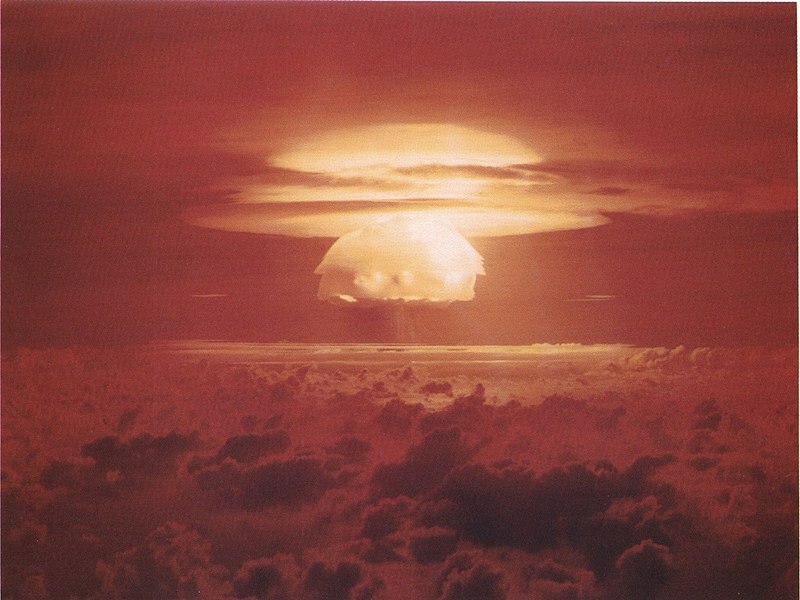 The lawsuit sought a declaration that the United States was in breach of its treaty obligations under Article VI of the Treaty on the Non-Proliferation of Nuclear Weapons and international law, and asked the court to order that the United States engage in good-faith negotiations. The ruling today from the court held that Article VI was non-self-executing and therefore not judicially enforceable. The panel also found that the Marshall Islands’ claims presented inextricable political questions that were nonjusticiable and must be dismissed.